I feel bad for Daniel Bryan. I’ve been a big fan since I first saw his work back in Ring of Honor. Hell, I practically caught him on a top-rope dive into the crowd at a ROH show in Edison, New Jersey. From then to now, few have worked so hard, fighting up each rung on the ladder to professional wrestling success. That statement applies to Daniel Bryan, the TV character, and Bryan Danielson, the man. We got the cathartic, against-all-odds win at Wrestlemania 30. 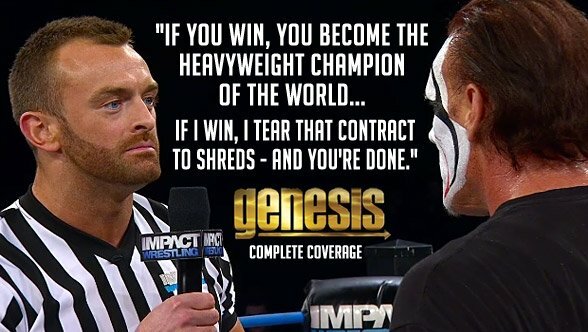 It was one of the greatest moments in my life as a wrestling fan. The man who defied all odds takes wrestling’s biggest prize on its biggest stage. And due to circumstances beyond anyone’s control, Bryan loses the title (without losing it) yet again. And now, his career is in jeopardy. Yes, his career. While it could all be a work, don’t ignore the newz that DB has lost sensation in his limbs. That’s a major indicator of some serious nerve damage, and an indicator that his neck (and body) is in worse shape than anyone thought before. You shouldn’t, and neither should WWE. You can’t assume that he’ll have a long run at top. At the moment, that’s the silver lining on these very dark clouds. If you haven’t noticed, WWE’s mid and upper card crew has REALLY stepped it up over the last few weeks. Much like the departure of CM Punk, Bryan’s injury has created a mighty absence in the spotlight. As a result, a bunch of guys are about to get a shot to shine in a WWE World Heavyweight Title match at the Money in the Bank event. Roman Reigns, Seth Rollins and Dean Ambrose have all shown that they’re more than an awesome stable – they’re three awesome talents, and top stars. All three are on the periphery of the WWE World Heavyweight Championship scene. Same goes for Wade Barrett, and a rebounding Sheamus. Cody Rhodes, regardless of what you think of the Stardust gimmick (I’m not sold yet, but I’ll give it time), is worth his weight in gold. (Sorry.) The Wyatt Family continues to be one of my favorite things in all of wrestling. With all those guys stepping up, only one can wear the WWE World Heavyweight Championship. 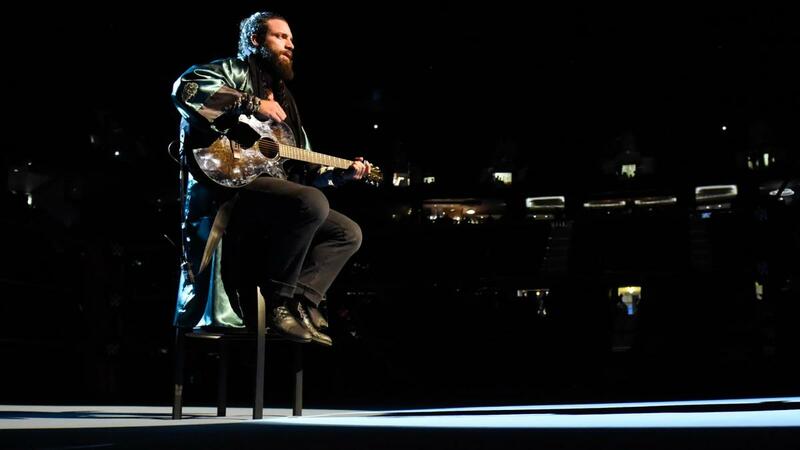 WWE has a lot of options walking into MITB, but to me, there’s only one outcome that makes sense – from both a booking perspective, and a “not having the crowd turn on the show” standpoint. I’ll get more into THAT when I write my preview. If you think I’m calling for a Roman Reigns victory, well, I’m afraid I’ve got some bad news. When it all comes down to it, I hope Daniel Bryan isn’t completely buried as a B+ when he returns. That would be BS. He doesn’t necessarily need to be WWE World Heavyweight Champion, but he does need to be treated as a top star…if for no other reason than he is one.